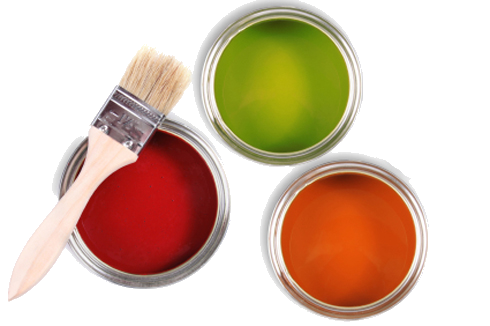 Welcome, We are a painting and decorating firm based in the heart of Roman Colchester, Essex. If you have a project that you feel we should be involved with, then get in touch. JCH Contracts UK Ltd is a painting contractor in Colchester, Essex with a reputation for excellence throughout the South East of England. Here at JCH Contracts UK Ltd we pride ourselves on our unbeatable levels of service and attention to detail. We have extensive experience in working in (or on) many different types of property from standard council houses to period properties where specialist skills are required. The company was formed in 1994, by John Havell with two business partners; in 1996 John became the sole Proprietor and JCH became a registered company. JCH were one of the first companies to be awarded the Dulux Contract Partnership award in our region. This means we meet the strict requirements in terms of quality of work and service set by Dulux in order to be listed as a preferred contractor. 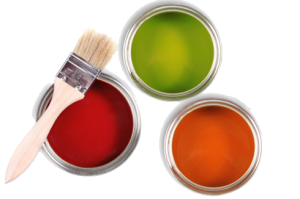 JCH Contracts UK Ltd are members of the Painting and Decorating Association, the Federation of Small Business, Constructionline and CHAS. For a full details of the services we provide, please see our Services page or feel free to give us a call on 01206 577902 and one of our friendly team will be more than happy to help !